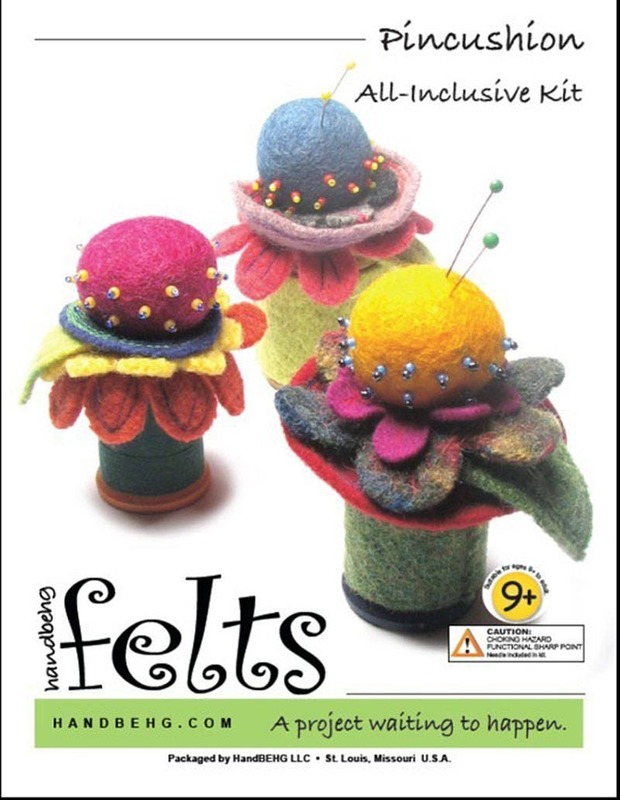 Felt Pincushion kit is quick and easy! All material are included and it makes a great gift! This kit is suitable for for children age 9+ to adult - adults please supervise kids! Perfect for a gift, too, for your crafty family & friends!